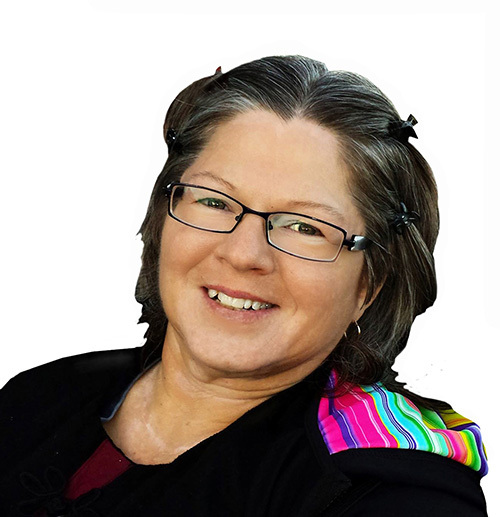 "Mincom Jo" is a Licensed Real Estate Salesperson and also manages our office and online presence. She has an amazing way of connecting with people. 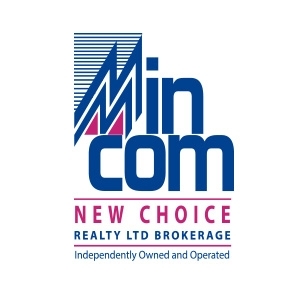 Min Com New Choice Realty Ltd., founded in 1994, is owned and operated by Broker of Record Judy Stacee-Cleaver. 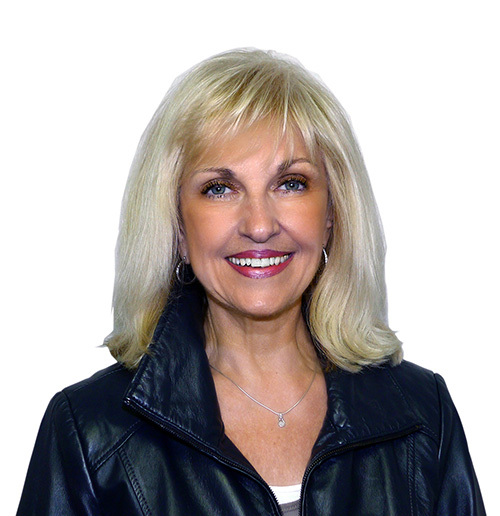 Award winning REALTOR® for over 30 years, Judy's experience, knowledge and commitment to her agents and the consumer, benefits everyone they come in contact with. Located in the Durham Region, the office and agents service Pickering, Ajax, Whitby, Oshawa, Courtice, Bowmanville, Cobourg, Port Perry, and surrounding areas also Toronto (GTA), Scarborough and Markham. Min Com's Concept of saving commission dollars and providing the highest quality of service has earned their office the designation of having one of the highest Per Agent Productivity in the Real Estate Industry today. Guaranteed Savings: Min Com has a commission structure designed to provide you with substantial savings and allow you to maximize your home equity. Guaranteed Service: The Min Com Success System Service Guarantee is our written commitment to provide you with the best service in the real estate industry. Guaranteed Experience and Knowledge: Min Com Real Estate Professionals are full time sales & marketing professionals, trained to provide you with the finest real estate advice.